"In 2016, 33 children died in Wisconsin because of guns. This is a crisis, period." RACINE, WI – A new report released by Kid Forward (citation) found that in 2016, Wisconsin saw the highest number of children killed by gun violence, the most deadly year since 2003. “In 2016, 33 children died in Wisconsin because of guns. This is a crisis, period. We should be standing up to protect our children from gun violence, but instead, our representatives in Washington are kicking the can down the road and cashing checks from the NRA. This has got to stop. In Congress, I will support universal background checks, raising the age of purchase, and banning assault rifles and bump stocks. 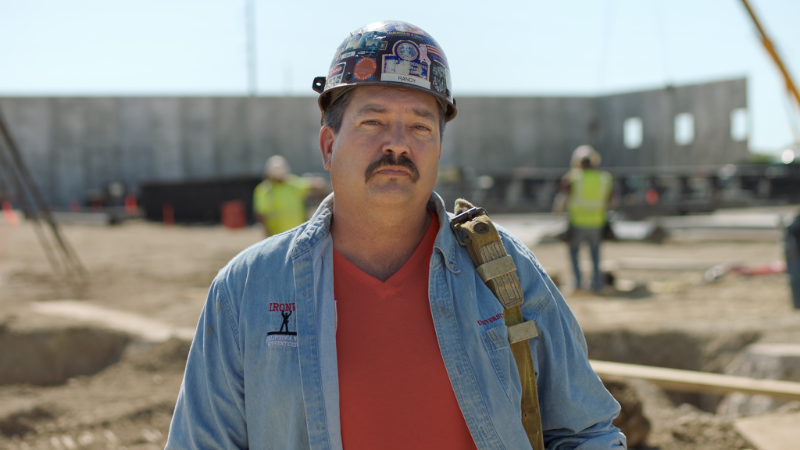 We need our representatives to do their jobs and keep our children safe,” said Randy Bryce.